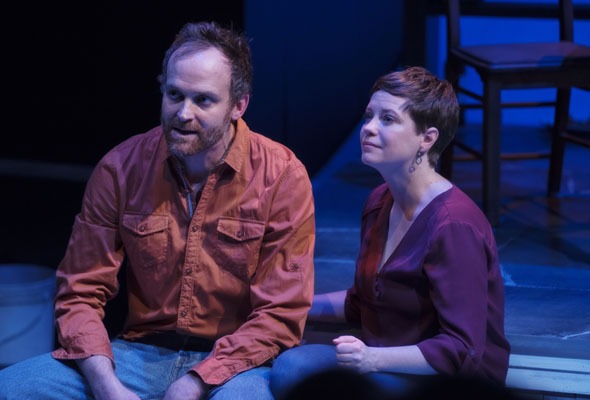 Centaur Theatre’s ON THIS DAY asks: Can the 100 mile diet lead to bliss? Centaur Theatre proudly presents as its first play of 2016, the world premiere of On This Day, written by Montreal playwright Alexandria Haber, playing from February 9 to March 6, 2016. Ms. Haber’s works have previously graced the Centaur stage in the Wildside Festival (Life Here After), Urban Tales (Tom Waits) and Brave New Looks (Four Minutes If You Bleed). This event marks her first mainstage production for the company. SARAH: Anxiety is in. Everyone is on Beta blockers and Valium. The road to happiness is bumpy – full of tricky twists and unexpected turns – and one random event can change everything. In this disarming comedy-drama, a couple driving to a birthday party hit a young woman who comes out of nowhere. Or did they? A celebration in the country becomes a day of soul searching and revelation for two couples and the mysterious young woman as they examine their relationships with each other and themselves in the pursuit of happiness. CELIA: Unhappiness is the biggest disease of the 21st century. And as it turns out, Clive, organic vegetables can’t prevent it. CLIVE: You choose what you are going to pay attention to. You choose what matters. HENRY: … what might very well be the enlightened and happy choice for me may have the exact opposite effect on someone else. play the country couple, Celia and Clive. Emelia Hellman (Viola in Repercussion Theatre’s 2015 production of Twelfth Night) takes on the role of the enigmatic stranger, Grace. Alain Goulem, well known to Centaur audiences and last seen as the police inspector in this season’s hit, Butcher, directs, with assistance from Stephanie Costa. 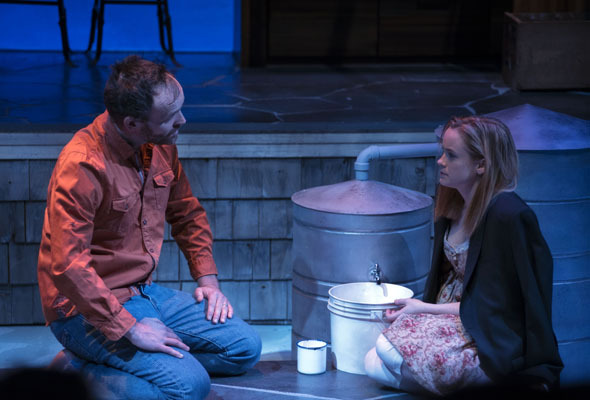 Amy Keith’s set mirrors both the simplicity of country living and the vastness of the universe in which these five people strive to find purpose, while her costumes reflect the views and attitudes of each character with subtlety. Ms. Keith is assisted by Clara Gonzalez. Stratford veteran Robert Thomson, also known for his outstanding opera and dance designs, creates the lighting. Melanie St-Jacques stage manages with Apprentice Stage Manager, Marissa Ireland. 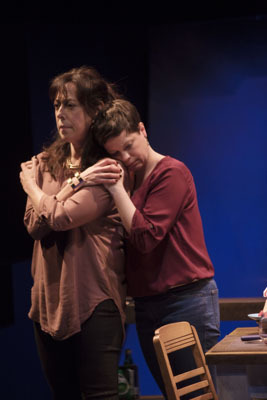 Be the first to comment on "Centaur Theatre’s On This Day runs till March 6"